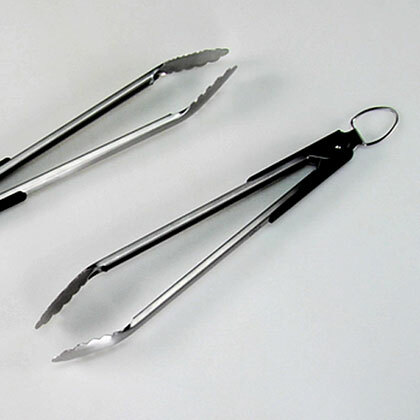 Is it safe to use the same tongs to put meat on the grill as to take it off? Use long-handled grilling tongs and a spatula to turn the dough with ease. Your pan will be full with the fresh escarole, so toss it carefully with tongs. The volume reduces quickly when cooked. Because asparagus spears don't really have "sides," simply roll them around with tongs while grilling to guarantee even cooking. We suggest using tongs to stir and turn the onion (step 2). The relish's flavor continues to improve up to 1 week, chilled in an airtight container. 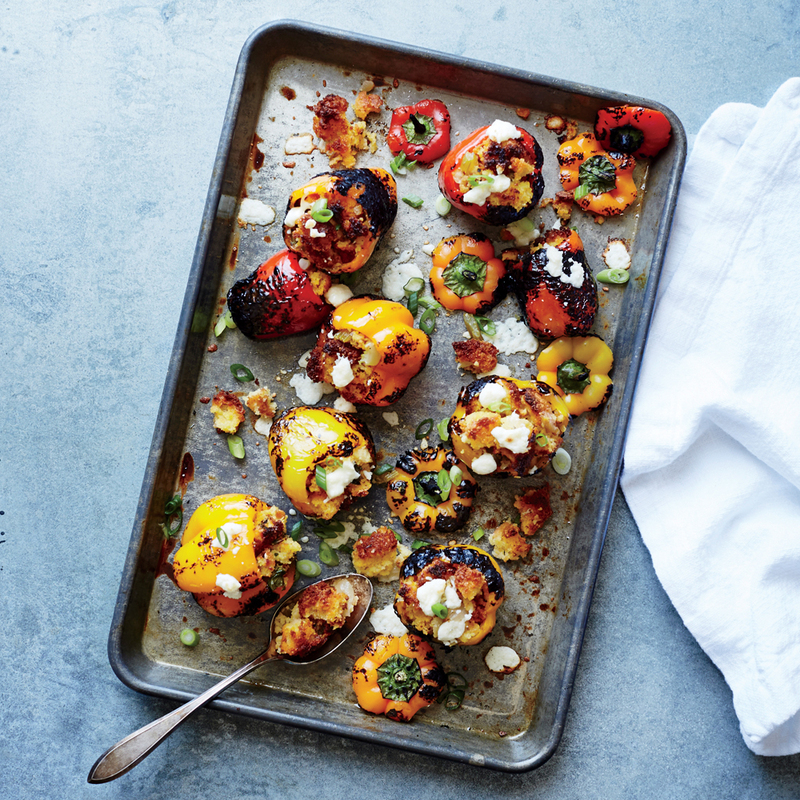 Prep: 10 minutes; Cook: 7 minutes; Chill: 2 hours. Carolyn says: "Using tongs, hold each tortilla over a gas flame 10 to 20 seconds on each side or until charred. 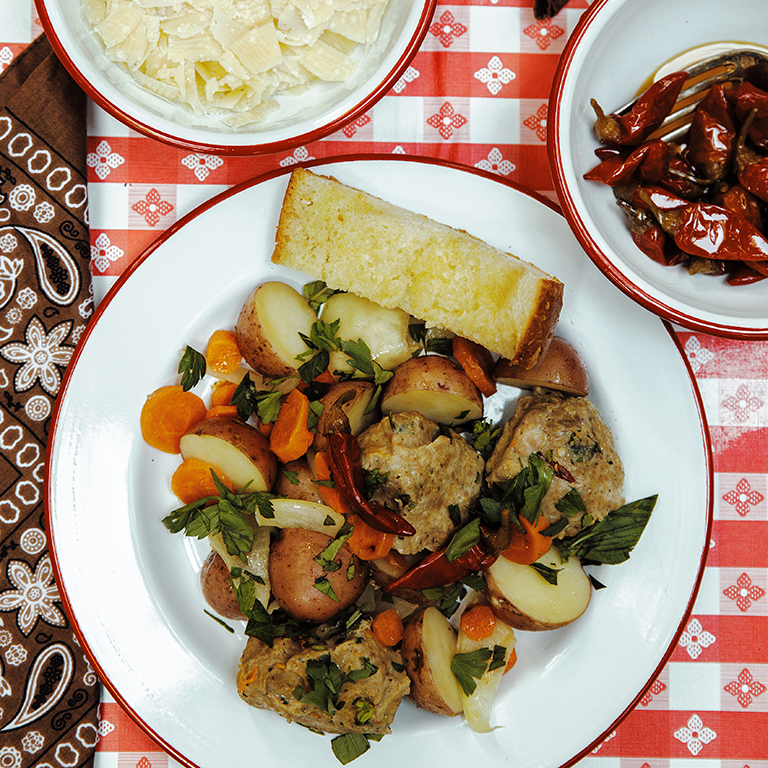 It makes a tremendous difference in flavor." Notes: If cooking more than 1 batch of corn, use tongs to lift out hot ears, then add more to boiling water. Replenish water as needed, and return to boiling before adding more corn. 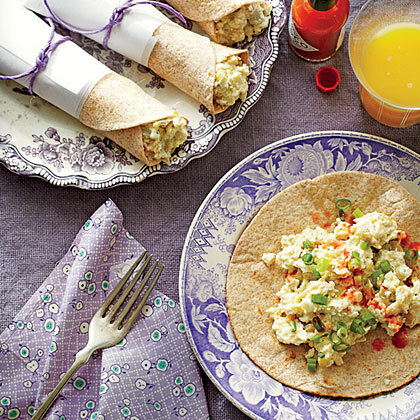 Taquito (ta-KEE-toe) means "little taco," and these are a vegetarian delight. They're filled with savory ingredients and then rolled into cigar-shaped bundles. 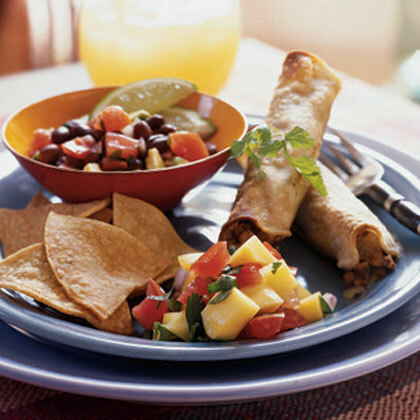 You can prepare and refrigerate the filling the night before; allow it to stand at room temperature for 30 minutes before assembling the taquitos. Use tongs to dip the tortillas into the simmering broth. 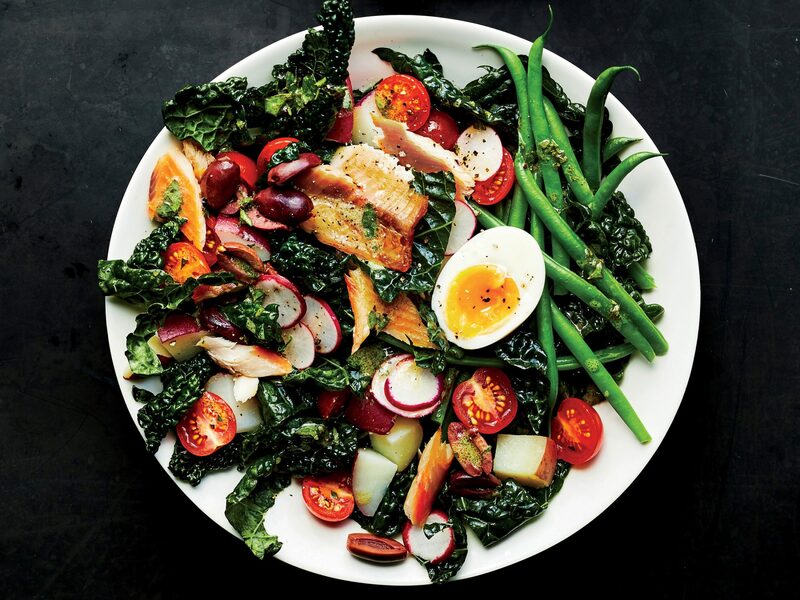 Filling and satisfying, the trout, olives, and Dijon bring the right amount of saltiness to this crisp vegetable–heavy salad. Look for medium or small potatoes, but not the tiny-baby kind. We use one pot of boiling water for all of the blanching to save on time and clean-up. Simply take everything out with tongs or a slotted spoon and keep your water boiling. If you have any leftovers, repurpose them into a niçoise sandwich—often called a pan bagnat. Invented by a Los Angeles sushi chef in the early 1970s, the California roll is the West's original fusion food. Notes: To toast nori, use tongs to wave the sheet over a gas or electric stovetop burner on high heat. Within a few seconds, nori will soften and turn green. Set aside and repeat with remaining nori. Prep and Cook Time: 55 minutes. Notes: Grace Young's parents make their own broth with chicken, water, and fresh ginger, but canned chicken broth simmered with fresh ginger works well too. 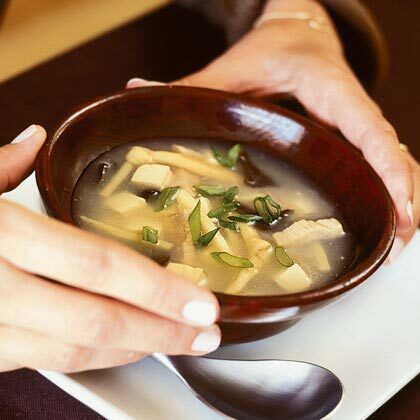 If cloud ears and lily buds are unavailable, substitute 1 cup finely shredded cabbage and 1 cup thinly sliced mushrooms and skip step 1; add cabbage and mushrooms to broth in step 4. You can prepare the soup through step 4 up to 1 day ahead; cool, cover, and chill. Reheat, covered, over high heat, then continue with step 5. "Nettles--also known as stinging nettles--need special handling, because they do indeed 'sting,'" says chef Joshua McFadden of Ava Gene's in Portland. "The wild-growing spring green coated with tiny needle-like hairs, can cause a very painful reaction if you touch them with your bare hands. I usually just grab them with tongs, but you can also wear gloves or slide a plastic bag over your hand when picking them up. Miraculously, however, once they are cooked, the sting is totally gone and what remains is a lovely green, almost spinach-y--a beautiful partner to asparagus." 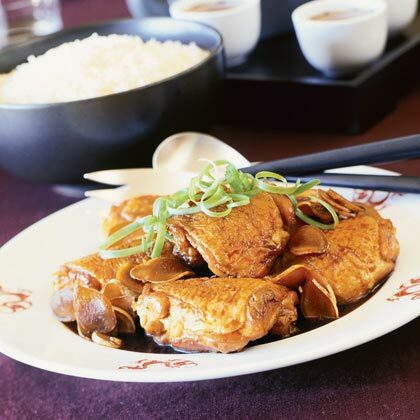 Notes: Traditionally, bone-in chicken pieces are chopped up for this dish. We use whole pieces so there will be fewer bone fragments. You can prepare the chicken (through step 2) up to 1 day ahead; cover and chill. Lift off and discard solidified fat, then reheat chicken, covered, over medium heat, and continue. 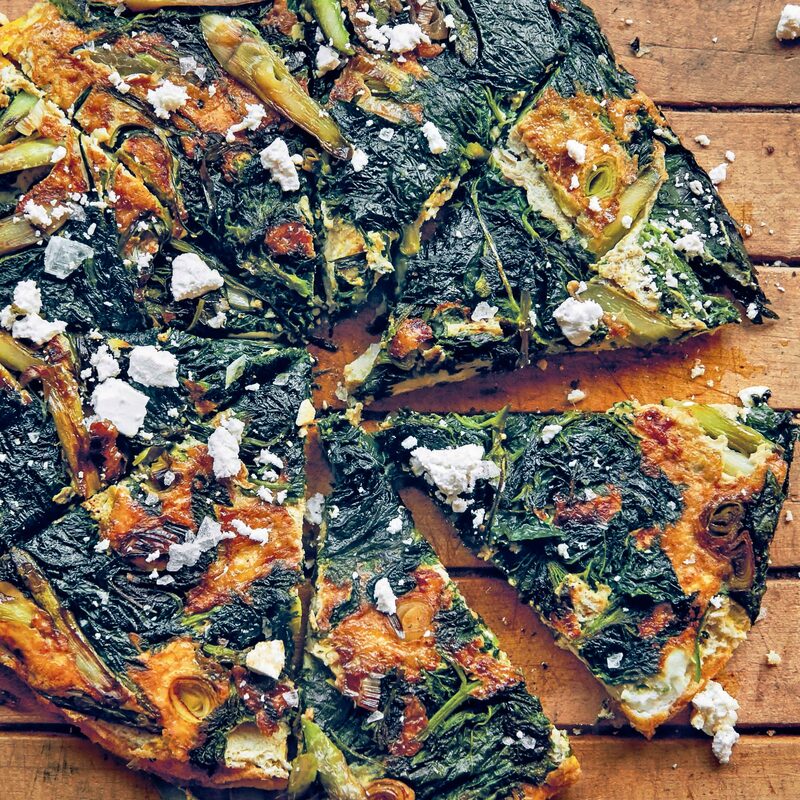 Serve with steamed rice and Stir-fried Garlic Lettuce.